Jennifer is a recent graduate of Middlesex Community College where she earned her Associates degree in Dental Hygiene. 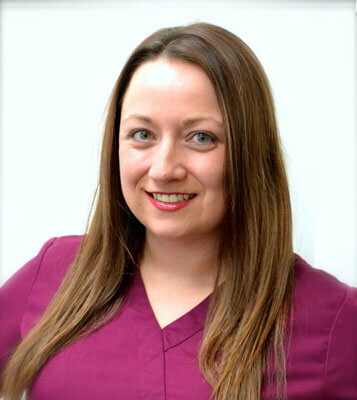 She has been in the dental field for eight years and has been a Dental Hygienist for Tyngsboro Family Dental since August 2017. Jennifer enjoyed spending time with her family and four puppies, eating sushi, and attending country concerts.